Toilet issues are never pleasant to deal with, especially if you are a homeowner that is not used to tackling home repair and improvement projects. No matter what the toilet problem might be, you can trust that Trident Plumbing and Drain Cleaning will get the job done correctly. 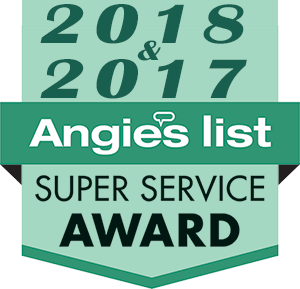 We are the number one answer for anyone looking for a quality toilet installation & repair service in Granite Falls and the surrounding area. Are you facing an emergency in your bathroom that includes a clogged toilet? While you may have a plunger on hand, there comes a time when there is a deeper issue that should only be tackled by an expert. Not only that but there are times when you could make the issue much worse if you end up lodging the clogged matter further into the plumbing system. When you call us for toilet repairs, Trident Plumbing and Drain Cleaning will always be there in a timely fashion. We have the equipment, training, and skills necessary to unclog your toilet and to make sure that everything is back up and running beautifully. If you find that you have an emergency overnight, on the weekend or during a holiday, we can send someone out as soon as possible. We are always here to help our customers overcome any sort of bathroom plumbing or toilet emergency. Nobody wants to be faced with a plumbing problem and it might be time to think about having your toilets replaced if they are older and prone to issues. 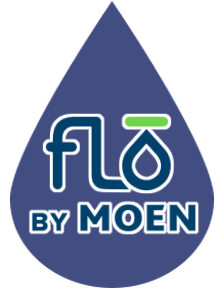 We can go over your options to give you the newer more efficient toilets that you would like to have in your home. 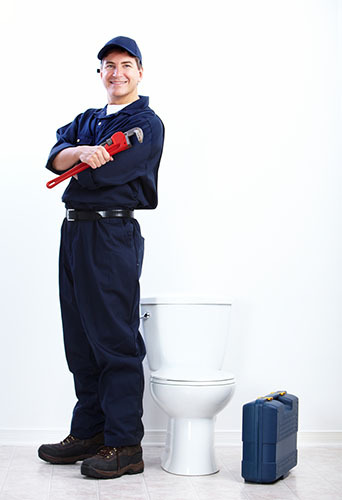 If you need a dependable toilet installation & repair service in Granite Falls, trust Trident Plumbing & Drain Cleaning. Call us today at (425) 321-6043!